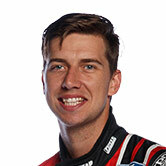 Tickford Racing has taken the covers off a revamped Supercheap Auto livery for Chaz Mostert's Mustang. 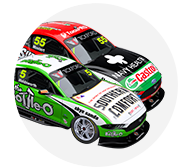 The Ford squad is introducing the new colours from this weekend's Tyrepower Tasmania SuperSprint, dropping the scheme used at the pre-season test, Adelaide and Albert Park. Black becomes a core colour, particularly at a front end that previously featured a medley of sponsor logos and hues. "The Supercheap Auto Mustang’s got a sweet new livery on it this weekend, it’s a mean looking thing and the fan reaction has been great," Mostert said. "It looks fast standing still and we already know it’s fast on the track, so I’m excited to take it out for the first time on Friday." Leading Tickford's return to form, Mostert won a race and the Larry Perkins Trophy at the Beaurepaires Melbourne 400 last month. That has him third in the championship behind Scott McLaughlin and Jamie Whincup, but wary of reading too much into a title bid. Mostert classed this weekend's venue Symmons Plains as "one of our nemesis tracks over the last couple of years", having claimed a best finish of 10th in 2018. 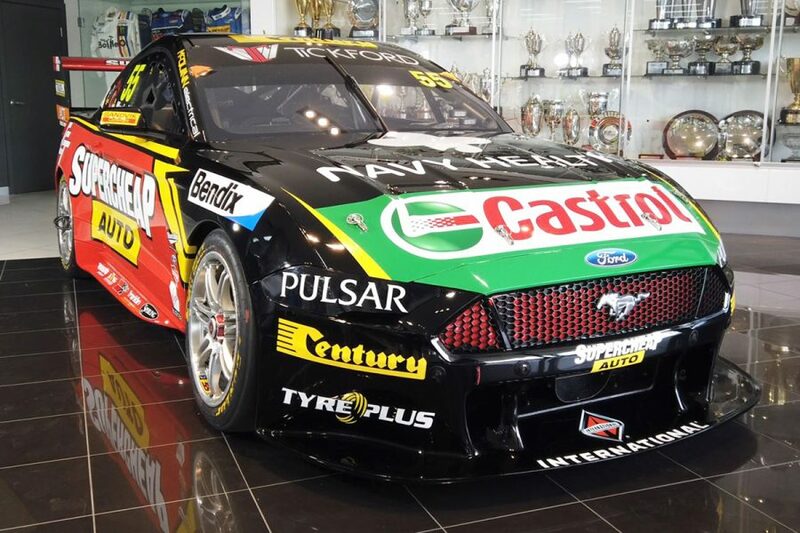 Tickford and fellow Ford outfit DJR Team Penske will race with additional roof ballast, following Supercars changes to the centre of gravity of the Mustang and Holden Commodore. 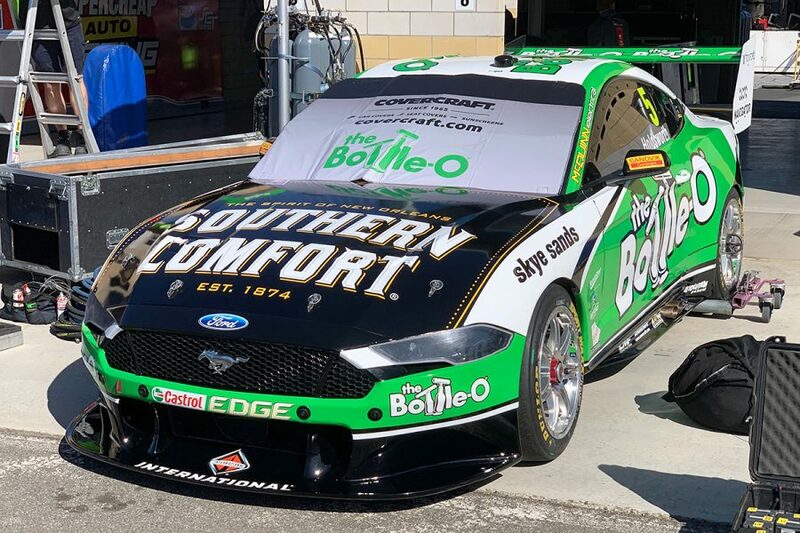 Lee Holdsworth's Bottle-O Mustang has also received a pre-Tassie livery tweak, namely a black bonnet replacing the white base carried through the first two events.